Our company brings unique and state-of-the-art security products and services to the European Union market. 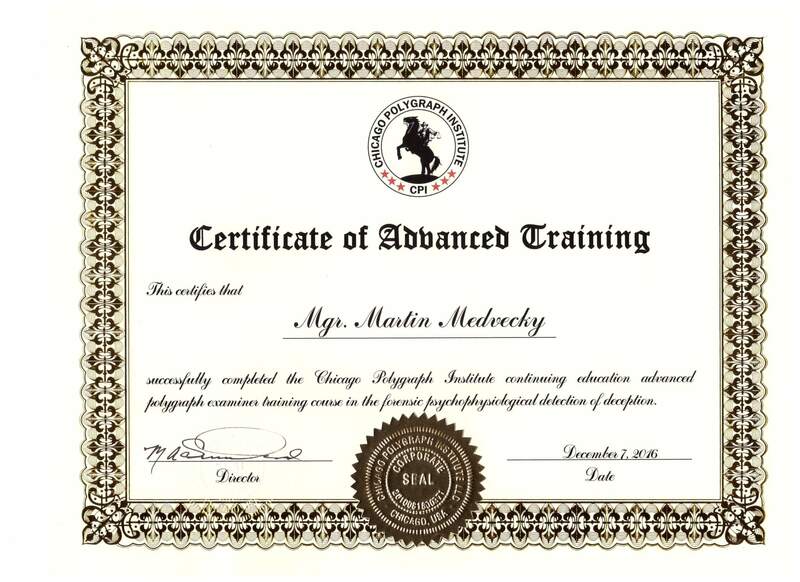 Established as a business subsidiary of the mother company Argo-A Security, which is based in the United States of America but operates internationally, Argo-A Security EU primarily aims to address clients from European Union and some other European countries (39 countries). 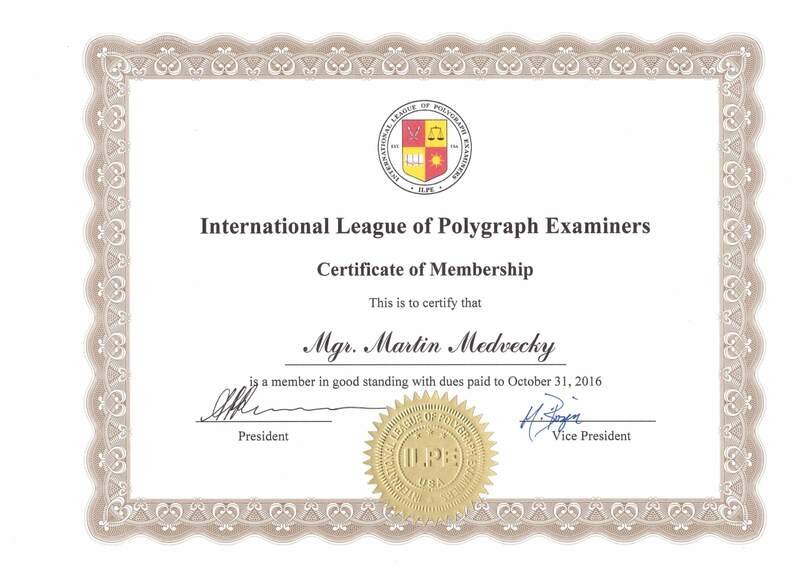 We specialize in the provision of services in the area of polygraph (lie detector) examination and related professional training. 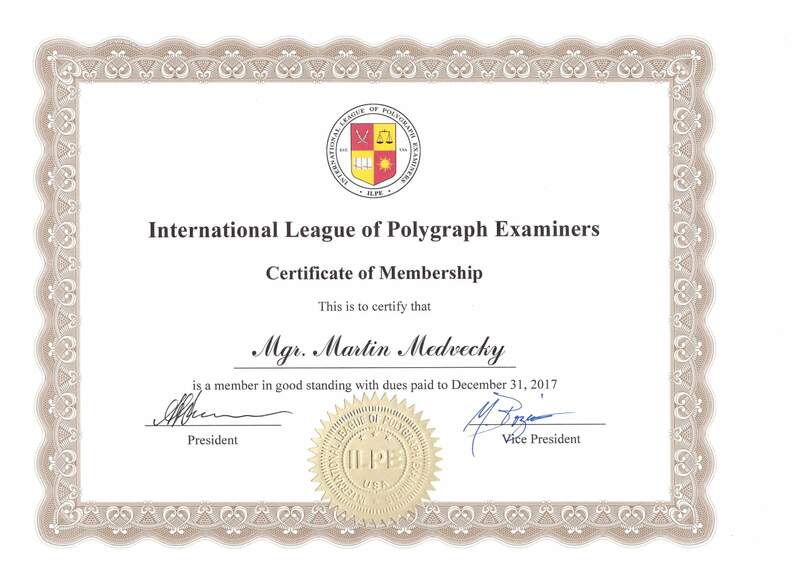 In addition to selling polygraphs manufactured by the world’s leading company, we also provide a wide range of security products and services. Our aim is to bring clients from European Union and some other European countries (39 countries) top quality products and services that have been thoroughly tried and tested by our customers around the world as well as our competitors. We invite you to familiarize yourself with the products and services featured on our website, and please feel free to contact us with any questions or comments. We look forward to securing your world. We are proud member of Argo-A Security group. Our home company is Argo-A Security, located in Beverly Hills, CA and West Lafayette, IN. Our objective is to provide our clients with optimal security solutions utilizing the most sophisticated products. Therefore, Argo-A Security EU focuses on the scrupulous selection of security products made by the world’s leading manufacturers, along with customized solutions to meet your specific security needs. In addition to superior products, Argo-A Security differentiates itself from the competition with our professionalism. Argo-A Security has international official representatives who are highly educated, multilingual specialists with years of professional experience in intelligence and engineering, as well as extensive business experience in the USA, Europe, European Union (Argo-A Security EU), Africa, Asia, North and South America.